Metta World Peace, the former NBA champion with the Los Angeles Lakers, called up his son’s high school basketball coach after his freshman year to find out how his son was doing, only to find out that he did not play. Artest showcased promising signs of player development by honing his skills over the course of just a few years, despite the transitions to multiple new schools. Perhaps his aptness for the game of basketball is embedded in his DNA. Perhaps he was cultivated when he watched and observed legends such as Tracy McGrady and Kobe Bryant exclusively practice. Perhaps it was C, all of the above. 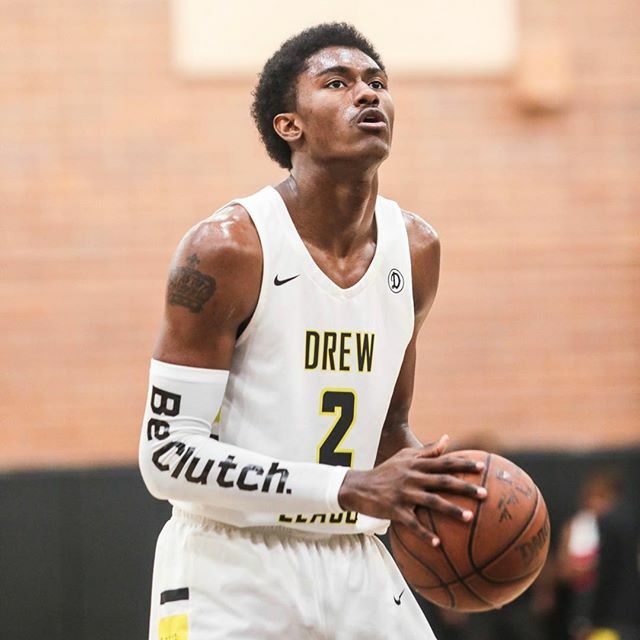 Although Artest shared the same name as his father for most of his life, plays the same sport as him and has strikingly similar facial features as his father, Artest is paving his own way, and playing his own game. It was only right for the 6-foot-7 true freshman to commit to playing at CSUN. His decision was driven by his intent of staying close to his home, family and the convenience of training with his father. 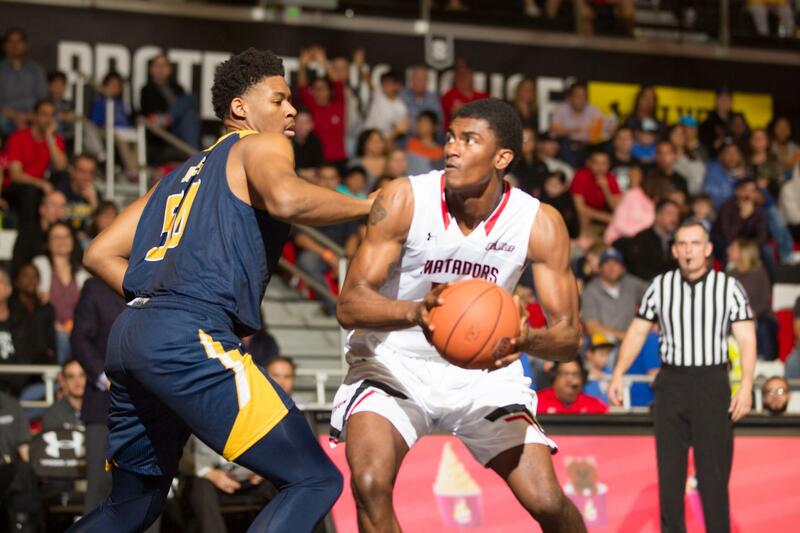 Despite having to wait until mid-season to make his debut, not playing his first game until the 79-84 loss to Hawaii on Jan. 17, Artest’s addition to the roster is indisputably an upgrade for the Matadors. The hope is that they will reap the benefits from his ability to rebound and finish at the rim, though it may take some time for him to get used to the college level as his debut performance showed, fouling out after just eight minutes of action. Head coach Mark Gottfried talked about what Artest can add to the roster after his debut, noting how he liked how hard he played despite fouling out, though also tempering expectations for a freshman who at that point had played less than one half of Division I basketball.